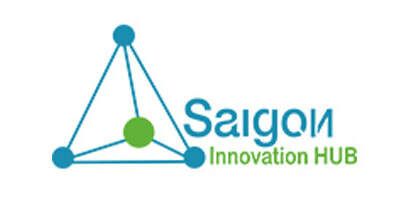 International entrepreneurship conference and startup exhibition. HATCH! 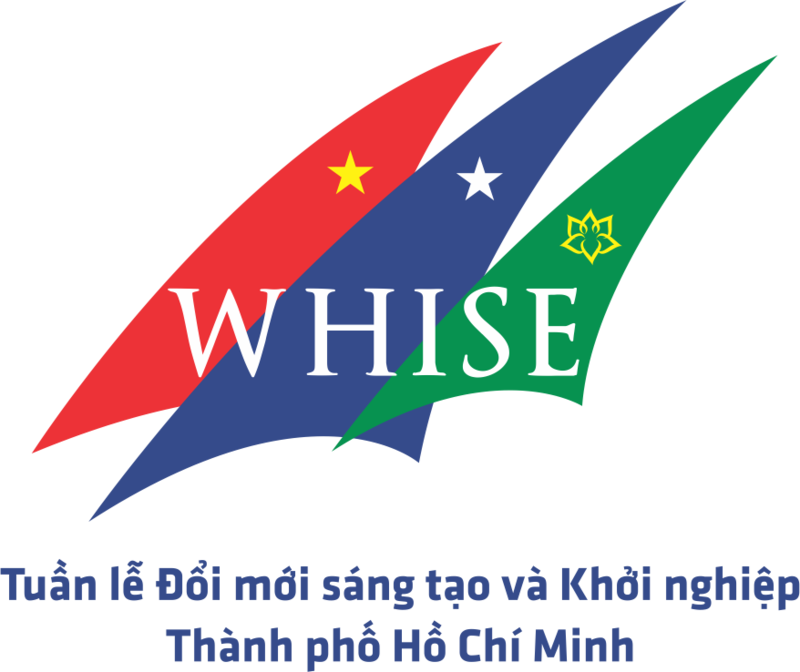 FAIR 2018 is a part of Week of HCMC - Innovation, Startups and Entrepreneurship (WHISE). 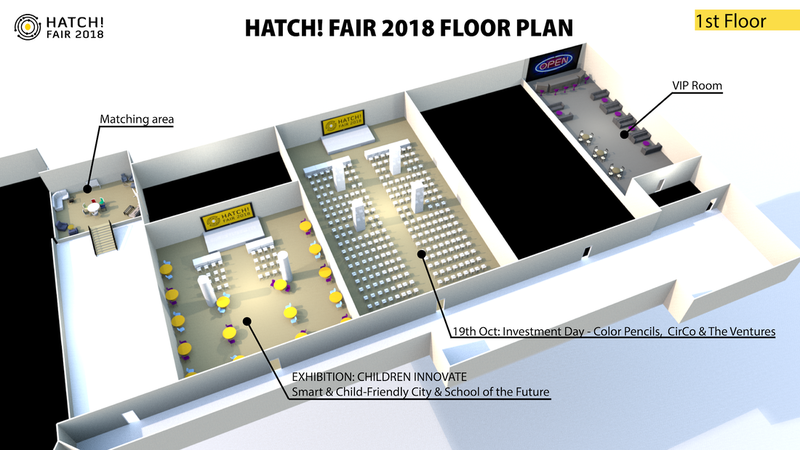 Among the best things about HATCH! FAIR is NETWORKING. Make new meaningful connections on October 18 - 19, 2018 in HCMC! All-new business (and fun) experience focused on networking. HATCH! FAIR has a tech focus, hosting the hottest startups in the region. 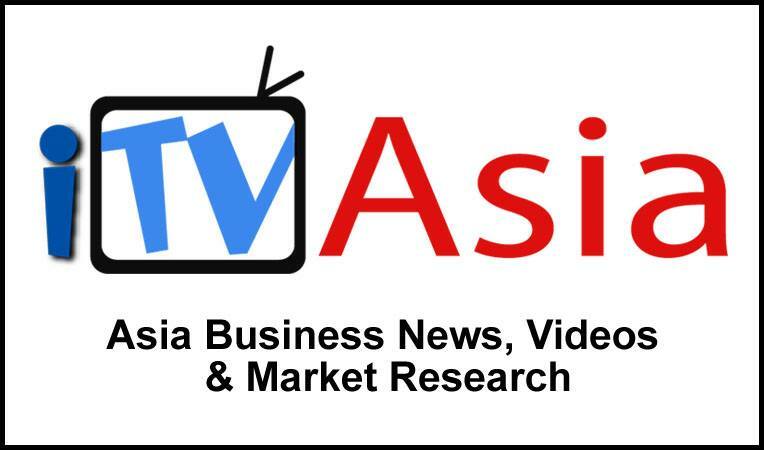 The first hyper-networking event of its kind in Vietnam. 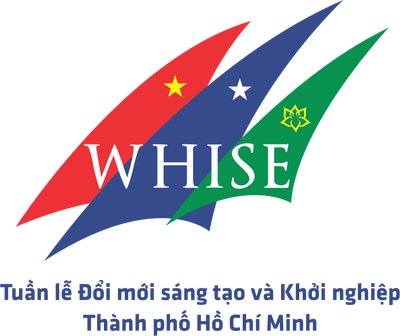 The event is produced in Ho Chi Minh City (October 18-19, 2018). HATCH! FAIR conferences focus on top talents and experts. Commercial promotion is prohibited. 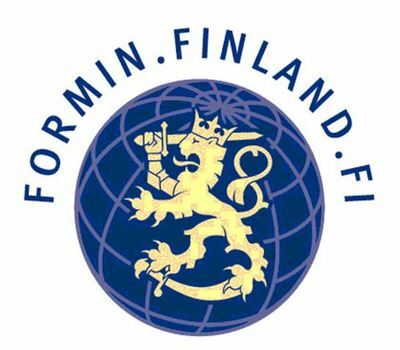 Participants are professionals, leaders in their field, and from diverse, leading industries. They come for knowledge sharing, and valuable networking. Hot Pot, where you gather around and feast to nourish your mind, body, and soul AND you make new vital human contacts you never imagined you could have had otherwise. For 2018 we're creating activities that cause networking to happen in unexpected, beneficial ways. 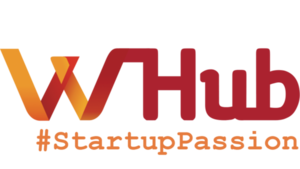 Hand-picked startup exhibitors: only top, innovation-based enterprises from Vietnam and the region may exhibit. 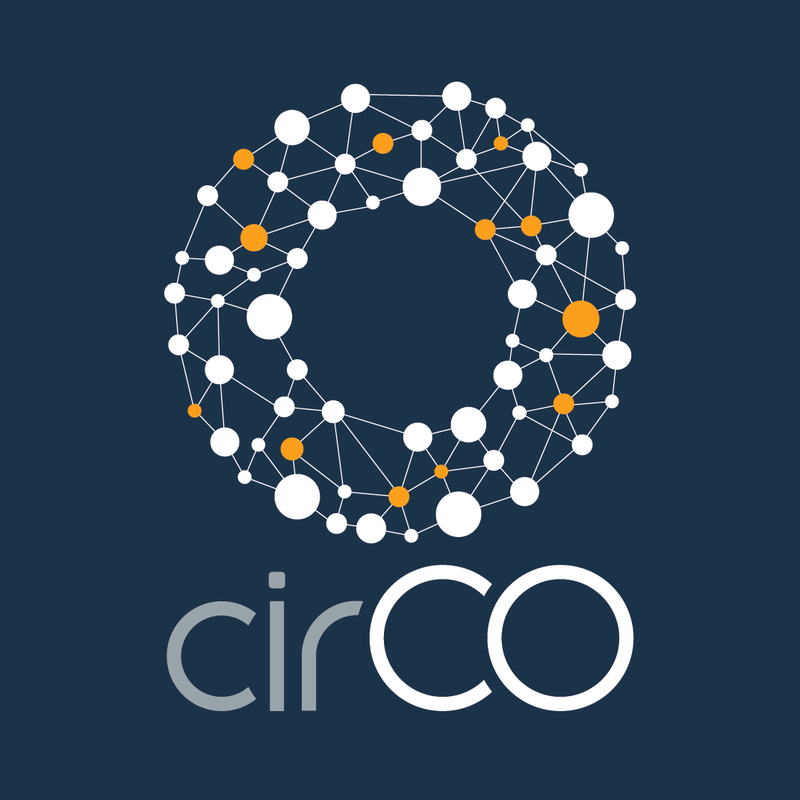 You'll find diversity of industry, origin, and background. 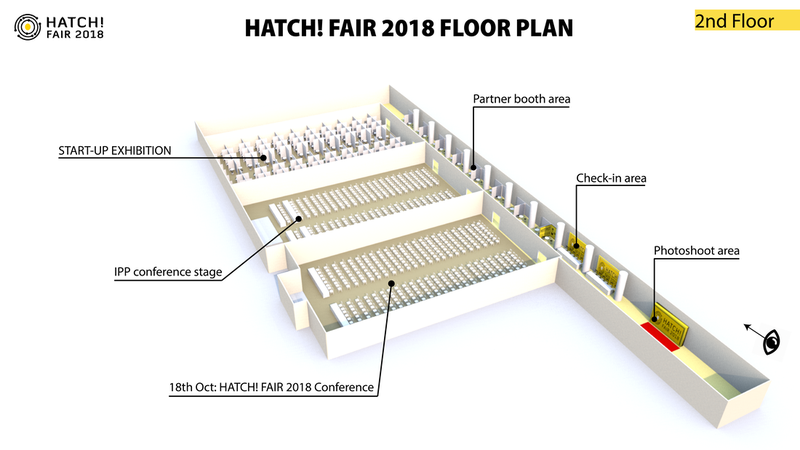 Commercial / SME exhibitors are kept separate from startups in a "marketplace" zone. 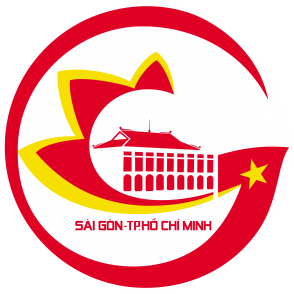 ​​2018 Week of Ho Chi Minh City – Innovation, Startups and Entrepreneurship is a series of events which takes place from 15-19 October. 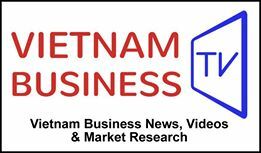 This is the biggest events of the year about creative innovation, science – technology and startups in Ho Chi Minh City. 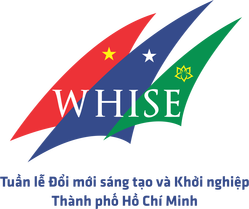 WHISE is strategically directed by Ho Chi Minh City's People Committee and implemented by Ho Chi Minh City's Department of Science and Technology.